My new year has started off with high goals for reading! I really want to reach some reading goals this year so I thought I would highlight them again here (makes me feel more accountable if you all know)! 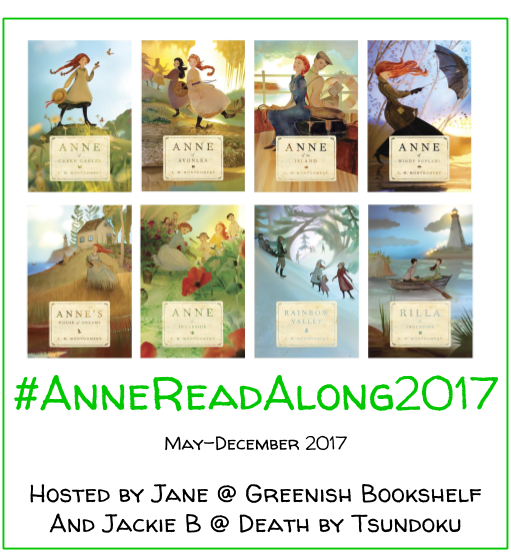 Read 52 books this year! I reached my goal of 36 last year so I want to up the goal. Here’s the link to my official GoodReads challenge. Read 10 Classics as part of my Classics Club list. 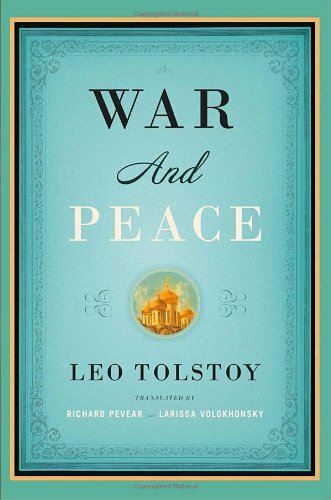 Read War and Peace by Leo Tolstoy. This novel deserves it’s own goal. It will probably take me most of the year. Read all Little House books as part of the Little House Read Along. I often get ahead of myself and can get overwhelmed at the prospect of reading all the books I want to (and also do all the non-bookish things in my life). So I thought I would highlight this month’s goals in hopes it will help me create more manageable ones. Here they are. January 2016 reading goals! 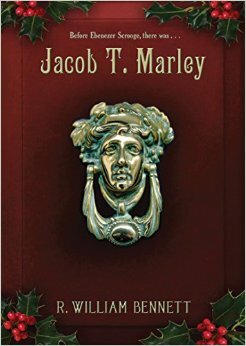 Jacob T. Marley by R. William Bennett // I just finished this book for December book group meeting this Thursday. It follows the familiar tale of A Christmas Carol from the point of view of Jacob Marley–Scrooge’s partner who is “as dead as a door nail” at the start of the tale. Wonder by RJ Palacio // This is my pick for January book group. 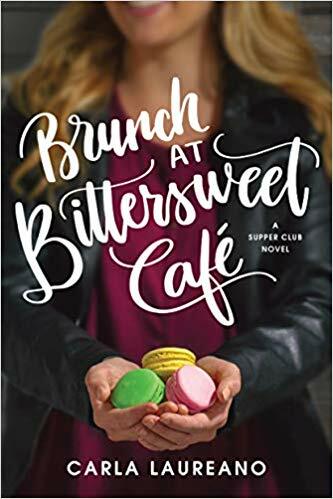 I am so excited to host a discussion on this book that illustrates the value of friendship, diligence, and accepting those different than ourselves. 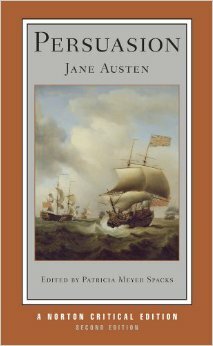 Persuasion by Jane Austen // My favorite Jane Austen book. I am rereading it for The Classics Club and am excited to blog about it too! Little House in the Big Woods by Laura Ingalls Wilder // I am so excited to begin this read along! More info here. 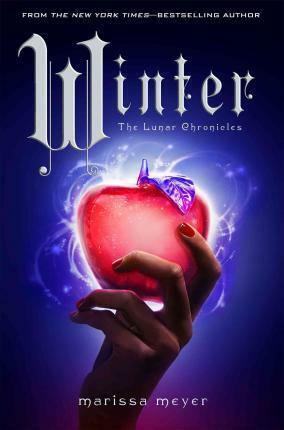 Winter by Marissa Meyer // I am so excited. And I kind of keep putting it off because I am so nervous/freaking out about how it will end. And that it will end! No spoilers yet, my friends! 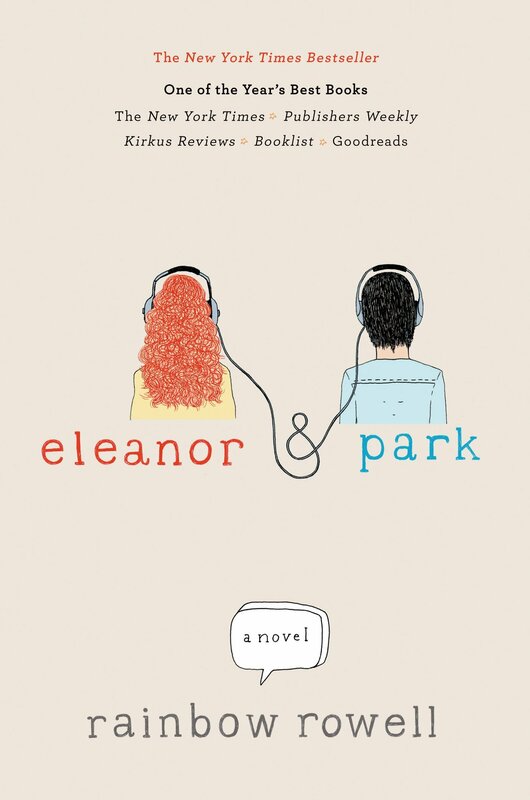 Eleanor and Park by Rainbow Rowell // I have requested this one at the library. Not sure when it will come in because the wait list is fairly lengthy. If it comes in this month, I will read it! 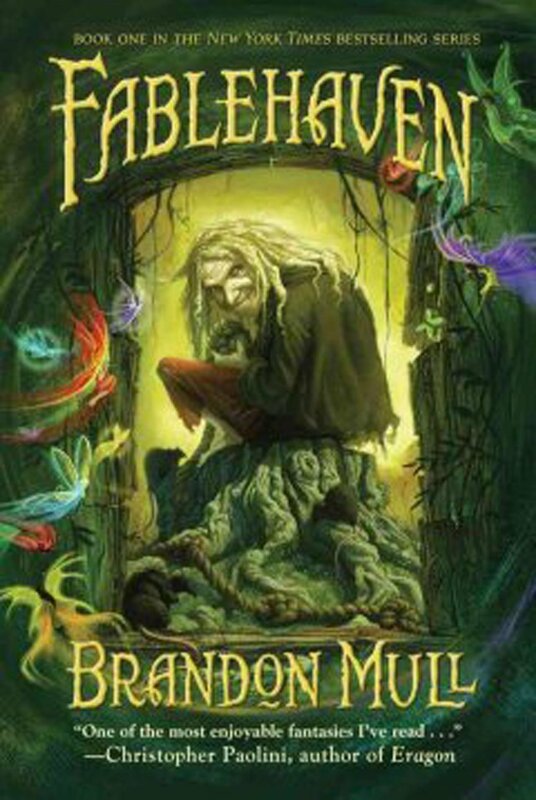 Fablehaven by Brandon Mull // My favorite fantasy series, next to Harry Potter. I really want to blog about these books. So I plan to read one a month for the first 5 months of the year. Start The Lion, the Witch and the Wardrobe by C. S. Lewis // As I mentioned yesterday, I am reading these books out loud to my husband this year. We listened to The Magician’s Nephew on CD on a road trip this past fall. I need to blog about that book! 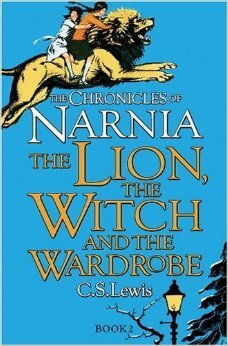 It’s actually one of my favorite Narnia books. Excited to read #2 together! And that list is still pretty long. Here we go! It totally intimidates me too! I didn’t realize there is a mini series. I should check that out to to orient myself to the story. Thanks for the luck! 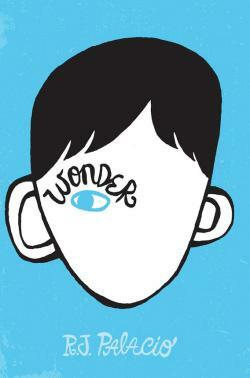 Wonder by RJ Palacio is so great! It was the only book that made me tear up last year. It’s such a beautiful story, and apparently it’s being used in classrooms now, which I think is so great! I totally agree! Such a beautiful story! And that is awesome–it seems like a great book for teachers!